Sunny is our first home bred champion. Before we knew it, he was a champion. 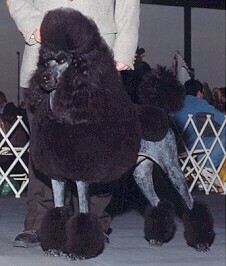 He finished breeder-owner-handled with 4 majors in 3 months.